Hey there snappers. Today's episode is a mix of various small topics that we think you'll love. We address some questions specifically asked to us about Sony cameras, including dealing with banding, and also silent shutters (mixed bag of opinions on this one). 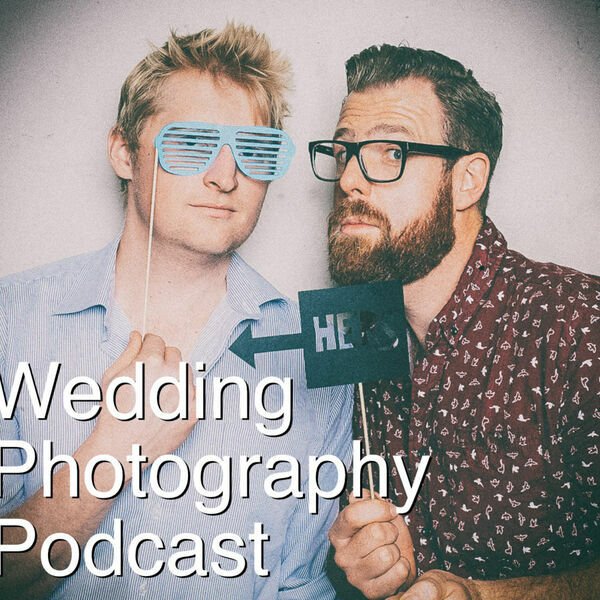 We also talk about wedding fatigue - how do you know when you're shooting too many weddings? Ever think of what you'll do next year, in five years or ten years time?